What’s more perfect for Halloween than an ancient castle? 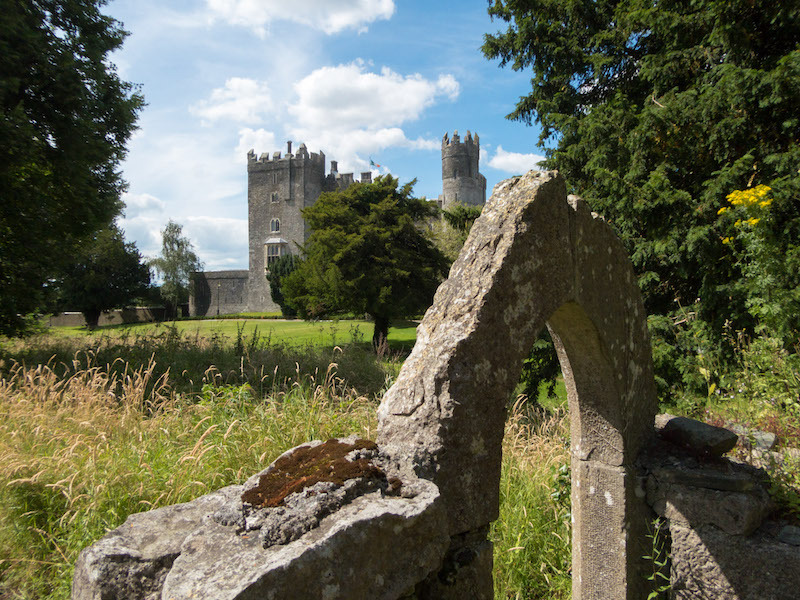 According to staff and guests, Kilkea Castle in County Kildare, Ireland, even has a collection of resident ghosts, including a white horse ridden by the Wizard of Earl. While we can neither confirm nor deny any ghostly presence, draw your own conclusions with a stay Oct. 31–Nov. 4. Halloween stays include two-night accommodations in the Carriage House in a Carriage Room, daily breakfast, a falconry experience, a Wizard of Earl Halloween Afternoon Tea served in the castle Drawing Room one afternoon, a spooky cocktail in the Castle Bar one evening and a Castle dinner. Room upgrades are available at an additional fee. 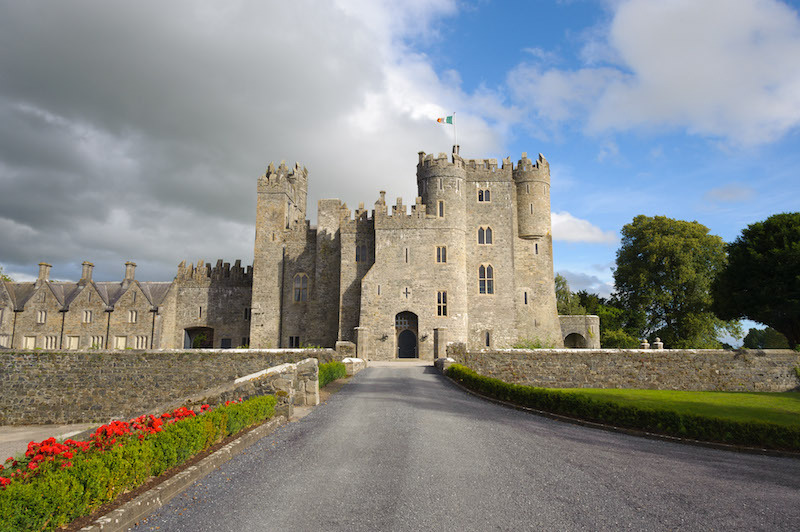 The castle was built in the 12th century and is roughly an hour’s drive from Dublin. If ghosts aren’t your thing, plan ahead for a themed Valentine’s stay, Feb. 8–9 and 15–16. Along with two-night accommodations in the castle or Carriage Rooms, guests enjoy full Irish breakfast each morning, bubbly and chocolates upon arrival, a round of golf for two, a romantic dinner in Castle Restaurant and a Champagne Afternoon Tea Experience in the Castle Drawing Room. Rates vary according to room.